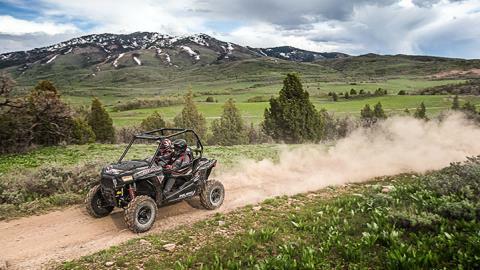 Ample power, 60” trail capability, and legendary RZR® S ride and handling. TRUE ON-DEMAND ALL-WHEEL DRIVE: True On-Demand All-Wheel Drive gives you the grip to put that 60" width to work into and out-of corners. 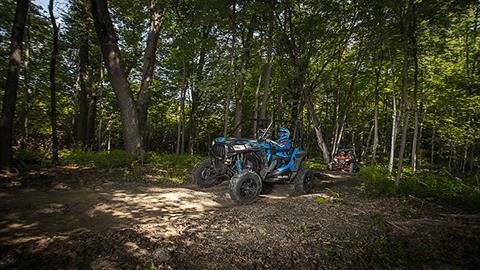 It automatically engaging all four wheels when you need more forward traction and reverts back to 2WD when you don’t. 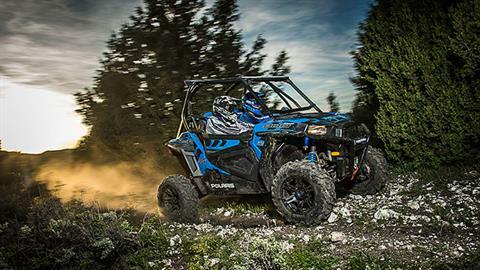 This means less wear and tear, easier steering, and maximizes power when you need it most. 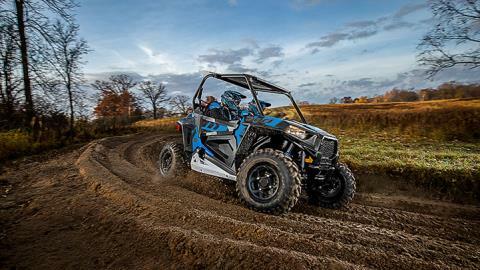 NARROW TURNING RADIUS: The RZR® 900 features a narrow 13.61 ft turning radius to navigate those tight trails. 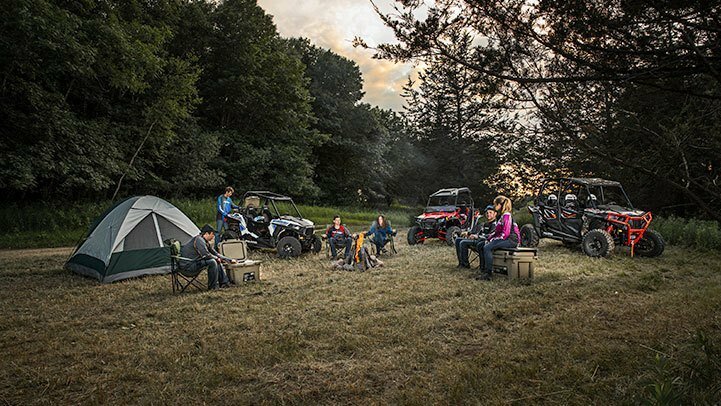 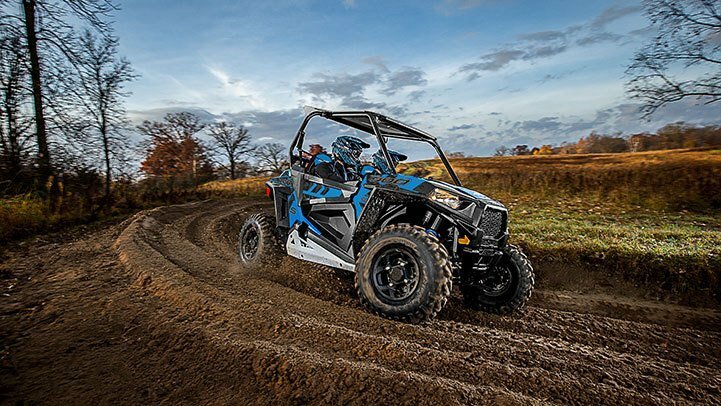 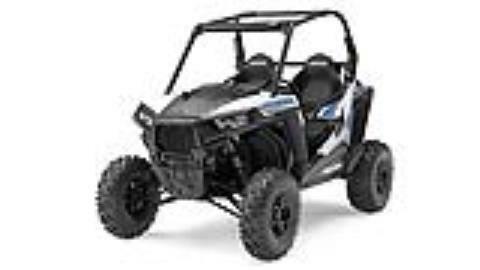 COMFORTABLE AND CONVENIENT INTERIOR: The RZR® 900 provides plenty of room to get in and get out and an additional 1" of leg room for all day comfort when navigating the trail. The cab features bolstered seats with thin-film material to keep occupants drier, adjustable tilt steering, space-optimized foot rests and factory-installed quarter doors that keep the occupants planted and secure. 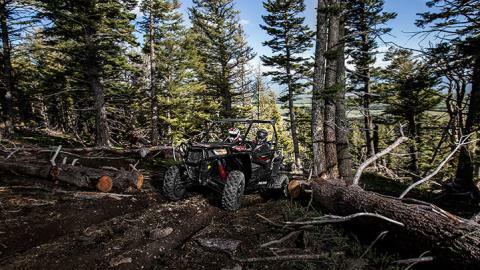 Additionally, removable floor drains allow you to wash out debris and mud quickly and easily. 75HP PROSTAR® 900 ENGINE: The 75 HP ProStar® 900 Engine is specifically tuned to provide maximum power without compromising drivability for RAZOR SHARP PERFORMANCE® with hallmark ProStar® features like dual overhead cams, 4 valves per cylinder and electronic fuel injection. 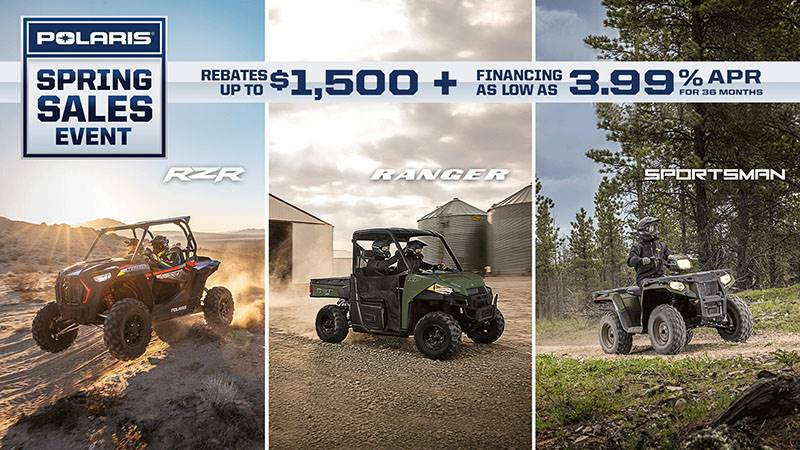 TRAIL FRIENDLY LOW GEAR: The RZR® S 900 high-performance transmission is specifically geared to optimize power and features a trail-friendly low gear. SUPERIOR SUSPENSION FOR THE TRAIL: With 12.25" of front suspension travel and 13.2" in the rear, the RZR® S dual A-arm suspension not only gives you superior travel for a smooth ride, it’s engineered into a 60" width, giving you nimble sport performance ready to tackle the trail. 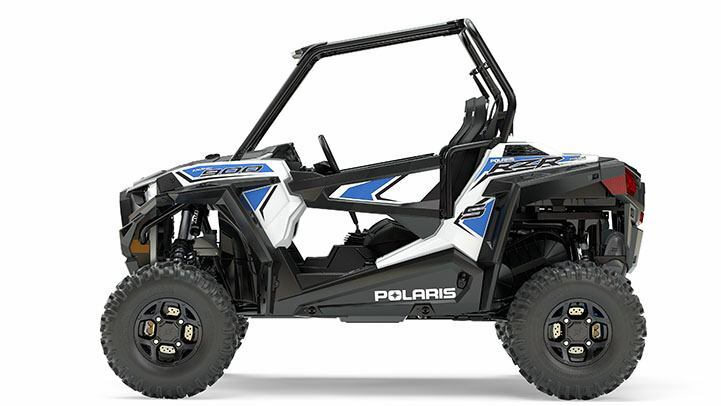 LONG 79" WHEELBASE, HIGH 12.5" GROUND CLEARANCE: A long 79" wheelbase gives you a smooth ride and a full 12.5" ground clearance allows you to navigate over the rocky trails and everything they throw at you with confidence.